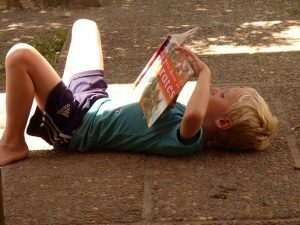 Danny is a fully fledged independent reader in both languages. He also has this trick where he sets the book he’s reading to the tune in his head, so the other day he was heard doing “The three little pigs” to the melody of “I will survive”, aka Radio 4’s I’m sorry I haven’t a clue. 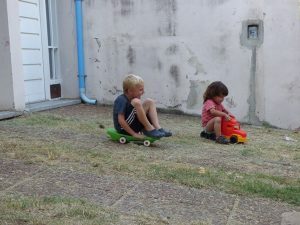 Our driveway is just steep enough for acceleration, and there is a strip of grass at the bottom which provides just enough braking power to arrest the riders before they hit the road; enough perceived danger to be exciting without any real damage beyond the ubiquitous skinned knees and elbows. I’m hiding from my new computer. It’s not the computer’s fault. The real problem is Windows 10. The offputter is that start thing in the bottom left hand corner full of chaos and colours and meaning that I can’t find anything. Especially since some of the already confusing squares do bad things like move or change colour as I approach with the mouse. Really guys, I was fine with the scroll down list of “all programmes” in black font on a white background. And since that’s the first thing that happens to me every time I try and open the box, so far I’m dissuaded from attempting to get much further. In massive letters, (presumably Microsoft proving that they could have made the rest of the game legible if they had felt like it) a warning sign that quitting the game counts as a loss in my statistics. 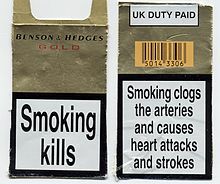 People, it’s not a cigarrette packet. I don’t care about my statistics. Which is just as well since I can’t see the cards in the first place. What sort of creatures do Microsoft recruit (breed?) for their testing labs? For now I’m still using my dying Windows 7 box. 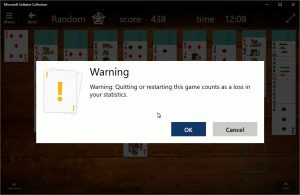 When Martin finishes recovering enough to nag me again, I expect I will bite the bullet and learn Windows 10, and go searching online for a functional version of spider solitaire with legible cards and no warning screens.